President Obama visits the Seattle area Tuesday for a campaign dinner for Sen. Patty Murray, D-Wash., who is running for re-election. The trip is political, to raise money for the senator and to encourage Washington voters to back her. We're asking Obama to take a nonpolitical side trip while he's out this way and come visit the Hanford site. Murray has promised to brief the president on Hanford, among other things, during the time she has with him. That's great. It's meaningful. It keeps the president informed that there is more than the political future of Sen. Harry Reid, D-Nev., at stake in November. Reid's re-election is dwarfed by the nation's obligation (by law) to find a better disposal place for spent nuclear fuel than holding basins at more than 100 commercial reactors around the country. 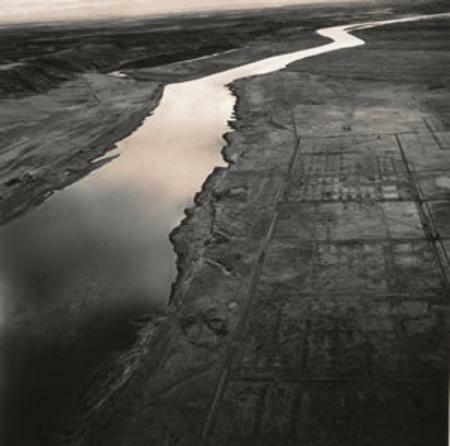 Equally concerning is Hanford, the most polluted nuclear site in the United States, where poisonous leftovers from World War II and the Cold War need to be placed in safe containment and kept there for centuries. The government already is spending billions constructing the vitrification plant at Hanford, an integral part of the system for burying nuclear waste trapped in glass logs. But the Yucca Mountain issue, as it is called, is only one part of the Hanford story. Energy Northwest operates a workhorse of a nuclear power plant next to the Hanford reservation. That plant may supply the light for the big dinner Obama and Murray will attend Tuesday. In fact, Energy Northwest's nuclear power plant supplies enough energy to power the entire city of Seattle. Candidate Obama said he knew little of Hanford when campaigning in Oregon in 2008, but promised to learn more. There's no lesson like a hands-on view of the subject itself. The federal government already has spent billions of dollars on Hanford and will spend billions more before cleanup is complete. We are perfectly aware that politically it may be difficult for Obama to do anything but support the basically anti-nuclear development campaign of Harry Reid. But this is a question that transcends an election in November. We live on a planet with concerns about greenhouse gases, oil in the Gulf of Mexico and turmoil and war in the Middle East. Coal is abundant, but the prospects for "clean" coal are discouraging. Wind energy, solar power and biofuels may have a role to play, but can't replace carbon-based sources of energy completely. Nuclear power is an answer to the question of climate change, global warming or whatever name is used for thermal changes on the Earth. The Tri-City work force is unequaled in its nuclear expertise. The president should be looking at ways to tap into that knowledge. 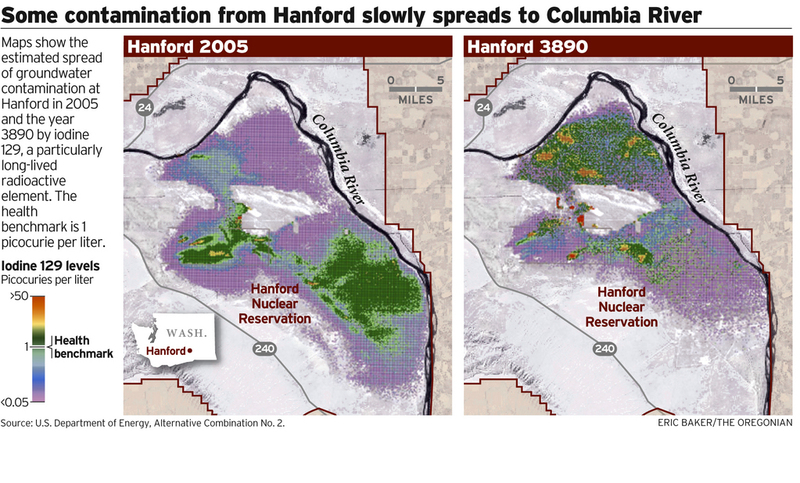 Another of the key players in the climate change issue also is at Hanford. The Pacific Northwest National Laboratory has contributed much to the world's understanding of the issue and is pioneering ways to combat climate change through smarter use of energy supplies. It's a lot to see on a side trip, and way too much for the president's security people to handle, in all likelihood. So we'd be content with a fly-over and a commitment to learn more, Mr. President, if you would make it happen. We know you've got more things on the front burner than you have stoves to hold them. If Seattle is worth a trip for politics, the Tri-Cities is worth a visit. It will help you get a handle on the most dangerous cleanup site in your portfolio and provide a better understanding of the tremendous resource that exists here. We really would like you to come see for yourself.